Upon Wings in Metal Hammer Magazine! 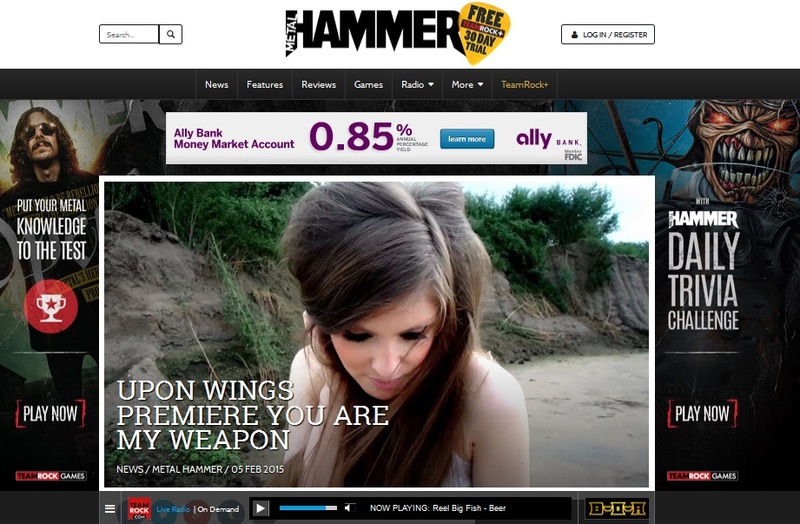 Share the post "Upon Wings in Metal Hammer Magazine!" Metal Hammer Magazine feature on Upon Wings!